This fixed-blade knife is just the right size for field dressing most game and makes an especially excellent deer knife—which is why the Buck Commander® Buckmen chose it as one of their go-to tools. The quality steel is designed to hold an edge longer, providing extended use without re-sharpening—even under heavy field use. You’ll also like how the Antelope Hunter II fits your hand. The finger-contoured handle let’s your hand lock into place for a solid, yet extremely comfortable grip. The co-polymer handle is grippy enough to be secure, even when wet, yet cleans up easily. This set also includes the Zipit gut hook. Compact and lightweight, the Zipit makes it easy to “unzip” the skin without danger of puncturing the gut sack and ruining the meat. Includes nylon sheath for the knife. 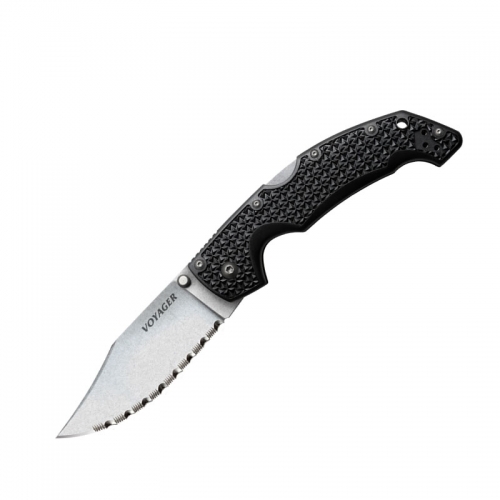 Knife Steel: 8Cr13MoV, satin finish Handle: Molded co-polymer Blade: 3.6 in. Overall: 8 in. 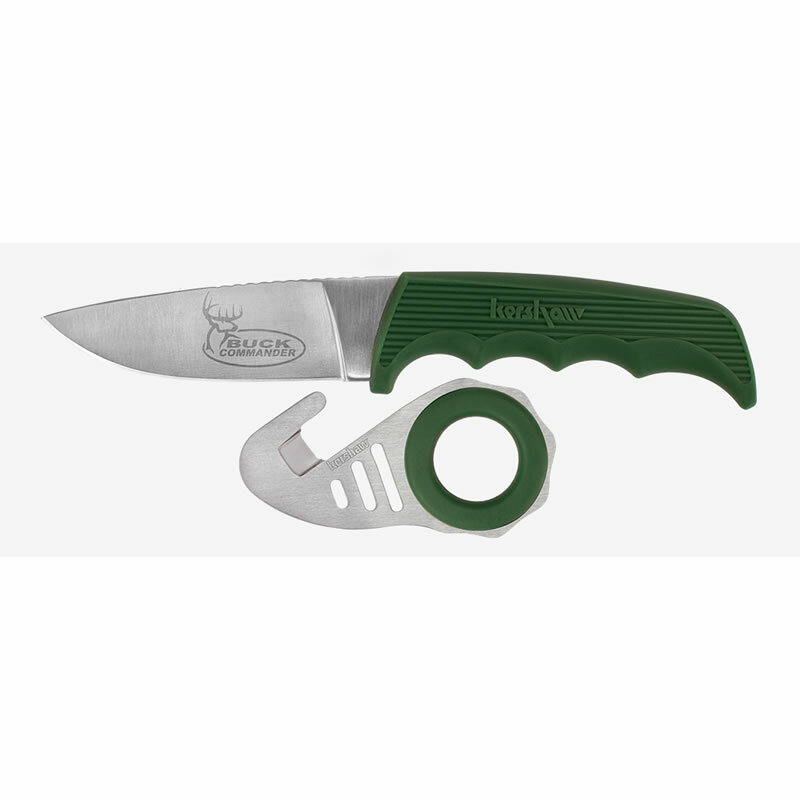 Zipit Steel: 420J2, satin finish Handle: Steel with non-slip insert Blade: .5 in. Overall: 3.75 in.